With qualified commercial electricians on our team, Gateway Electric Inc provides expert commercial installations and repairs. We are licensed and insured contractors, and proud to provide service in Markham. 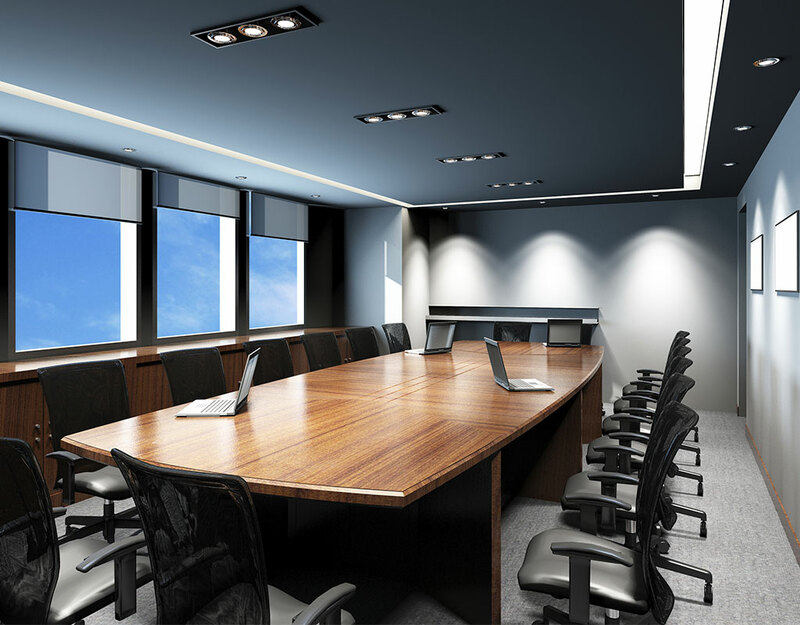 As professionals in the industry, we are equipped to handle all of your commercial electrical needs. We work diligently to maintain our reputation as the highest-rated commercial electricians in Markham. At Gateway Electric Inc, we understand the importance of keeping current with the latest education, certifications, and qualifications that the industry has to offer. We are available on your schedule, provide outstanding customer satisfaction, and can assist with small wiring jobs to large contract bids. To find out more about a quality commercial election from Gateway Electric Inc in Markham, contact us today at (416) 318-2544. One of our specialists will be happy to help you plan your next electrical project and schedule a consultation.